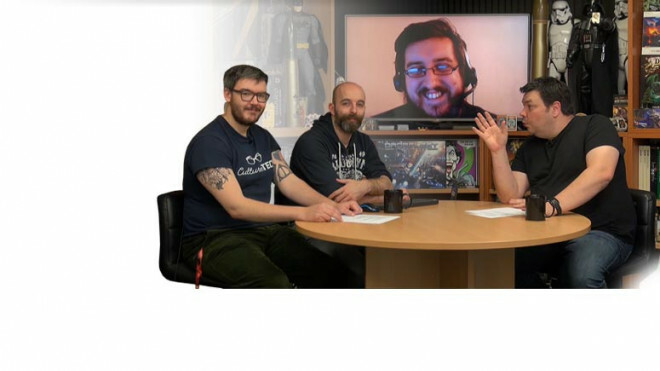 Whilst this set has been out for a while we didn't actually get to talk about it when it did! 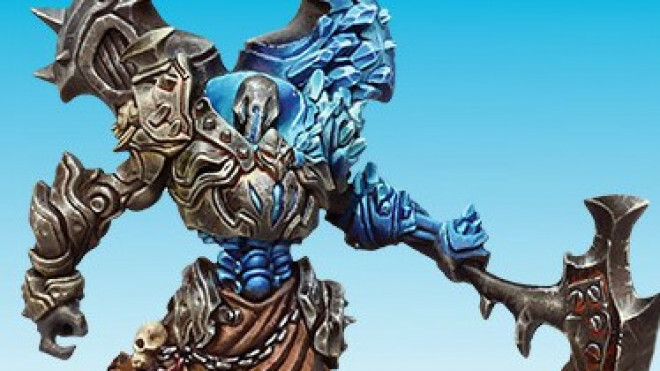 Aren & His Playthings was one of the latest sets to release from CMON for Dark Age. 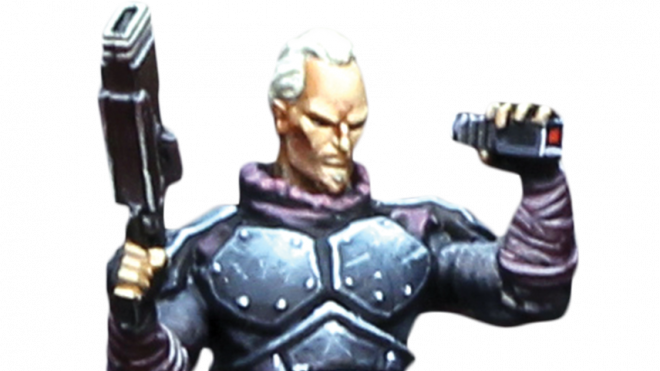 CMON has teased another character for the world of Dark Age. 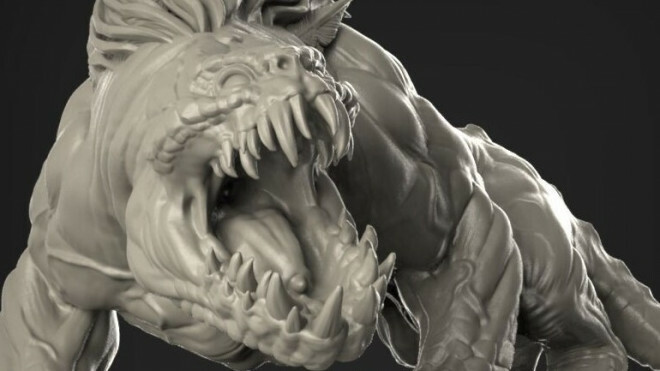 Here we have a first look at the new model for Aren. This fellow is a Bounty Hunter that will soon be finding a place in the wasteland. 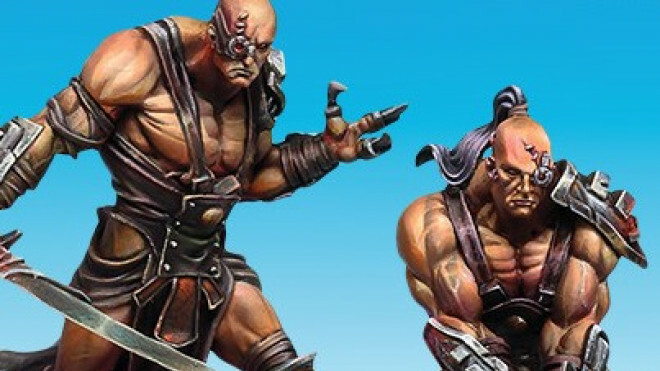 Dark Age welcomes new models for the Skarrd, Brood and Outcasts this month. 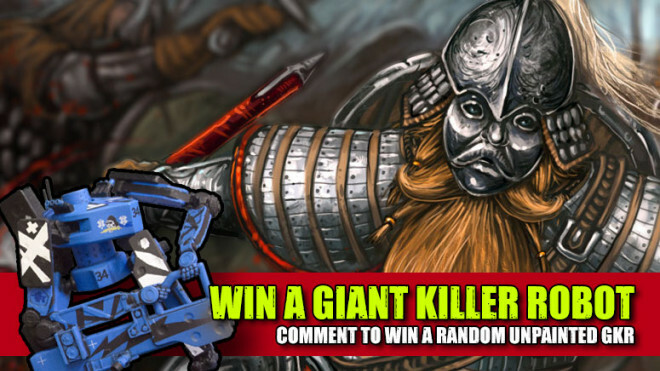 So, let's get stuck in and see what weird and wonderful creations have come to life. 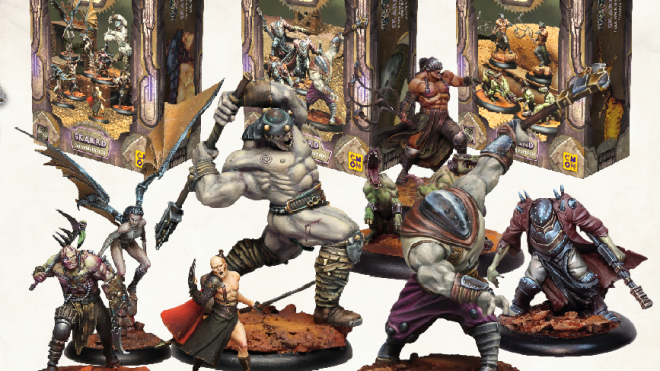 A whole bunch of Skarrd Releases popped up this month for Dark Age. As well as a revamped Command Box they also got a whole bunch of additional support as well. The VIG Swag Bags are going to be amazing at this year's Adepticon! 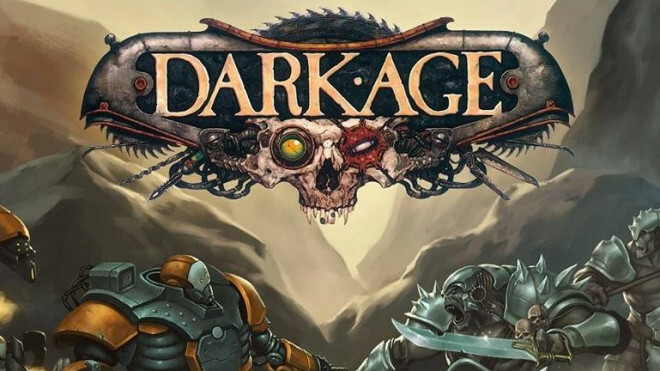 CMON is loading the bags with Dark Age goodness, as VIG's will find themselves in possession of a 2 Player Starter Set AND sourcebooks for this brilliant game. The Dark Age crew have some awesome New Releases on the way for February for you to check out. 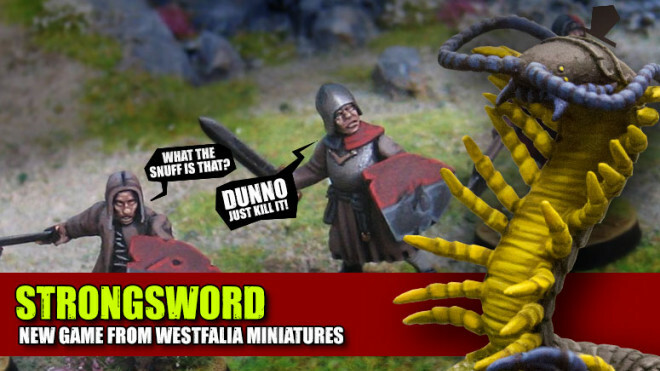 The world of Dark Age is welcoming all manner of fascinating new releases and more for 2018. River Horse reveal their next big project coming in 2018! 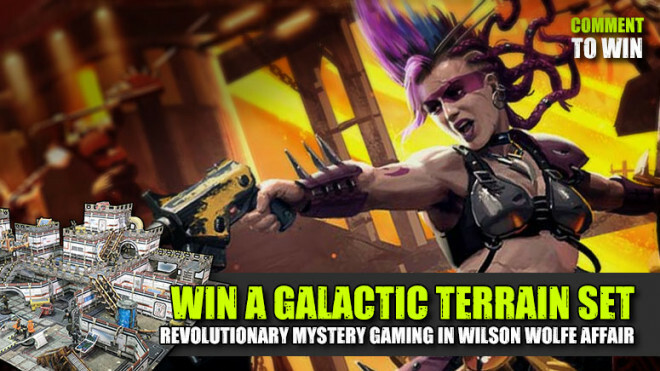 Weekender: Win Galactic Terrain & Necromunda Exhumed! 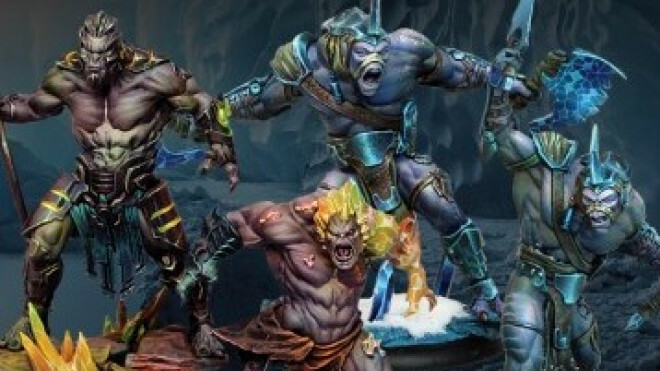 Beasts of War 3rd Annual Awards coming soon! LIVE Friday 1st December 9PM, be there or be square! Some new releases are coming your way for November thanks to the guys behind Dark Age. This time their focus is on the Ice Caste and the Dragyri. 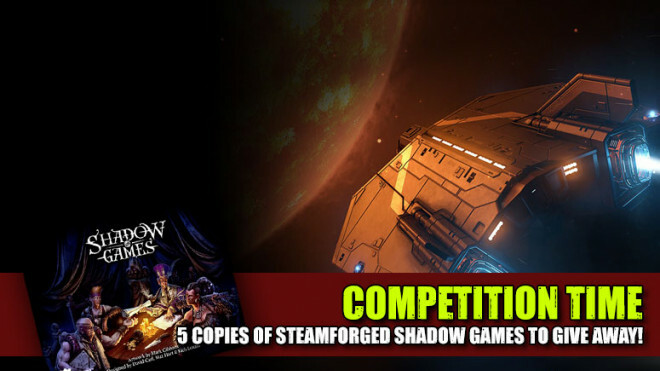 Dark Age welcomes a whole host of new releases across the month of October with a collection of new packs for the Dragyri Shadow Caste as well as the first appearance of The Brood on the tabletop as well in their new guise. 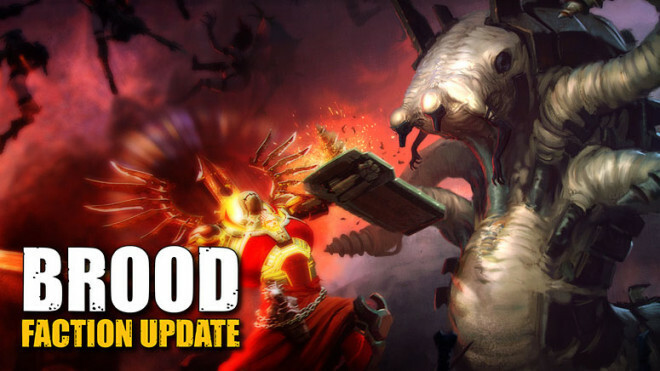 The folks working on Dark Age give us an update on the situation with The Brood going forward throughout the rest of 2017 in their latest update. 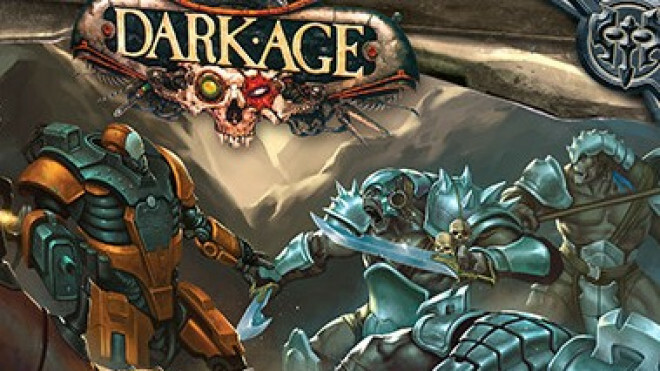 The minds behind Dark Age are bringing the Skarrd to the tabletop for Gen Con 2017. A new raft of releases will be coming out for you to check out. 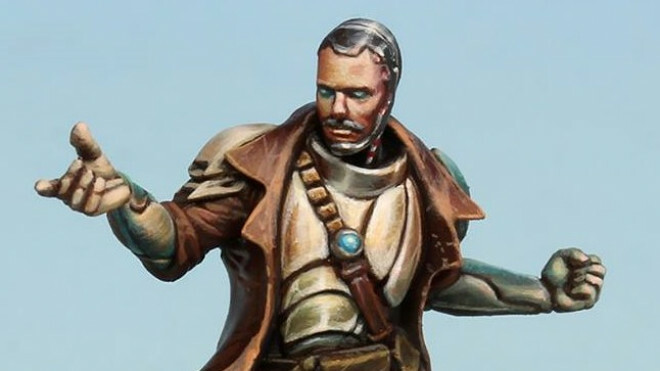 Leading the way for the Dark Age forces of the Forsaken we have the Haniel Ranger being previewed over on their website. 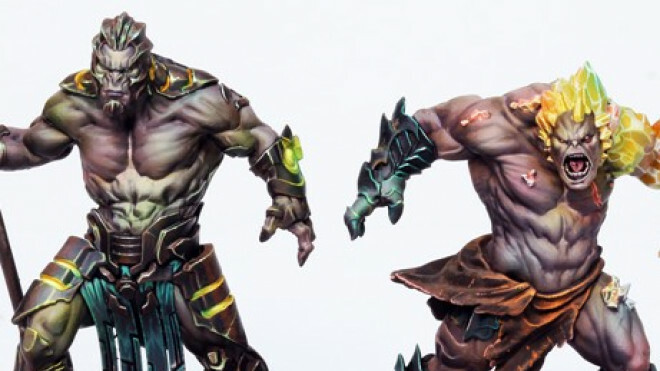 Some new releases are making their way onto the tabletop for Dark Age this June and they centre around some of the new Dragyri and also a boxed character for the Forsaken too. 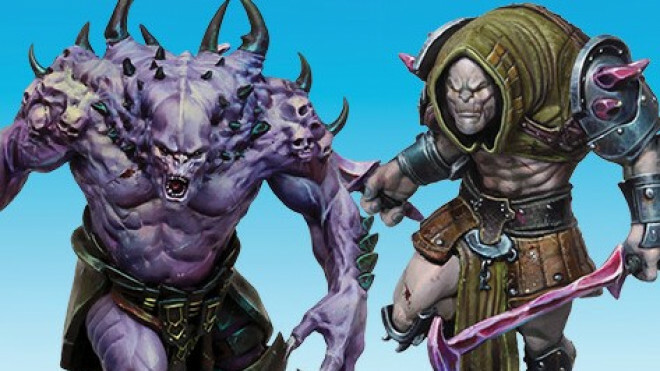 The folks behind Dark Age have previewed what's coming for the Brood over the rest of 2017 and into 2018. 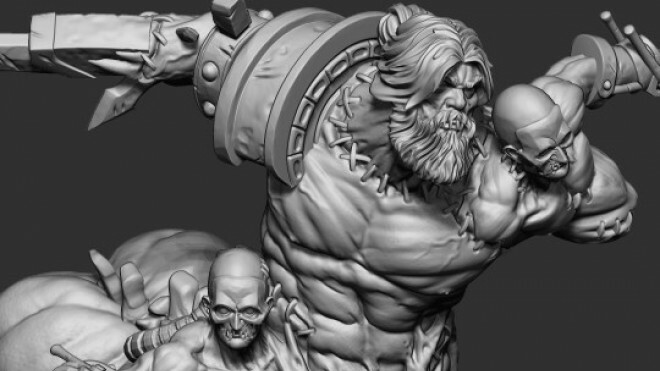 Take a look at some of the renders below showing off this creepy collection. Dark Age welcomes another raft of releases this month to add to their world of desperate danger and turmoil. 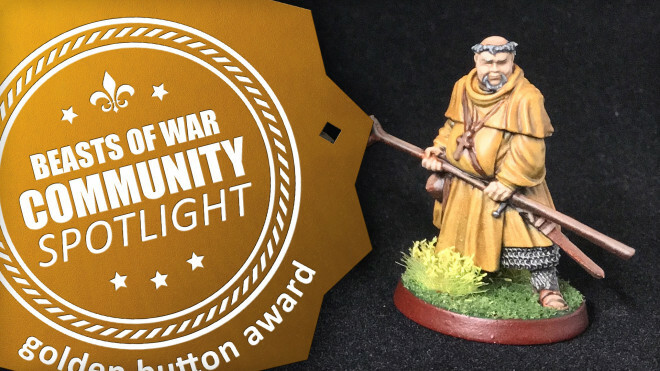 Leading the way, however, is something a little more ordered as they have a new Master Rulebook for you to snap up. 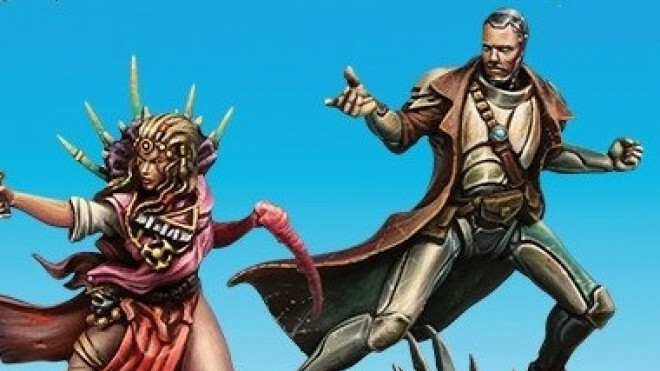 A lot of the different factions have been covered for Dark Age but one of them that really tempts me at the very least is the Dragyri and the Earth Caste. We got to sit down with Bryan to talk more about the future of Dark Age and the new Brood updates that you can look forward to in 2017. 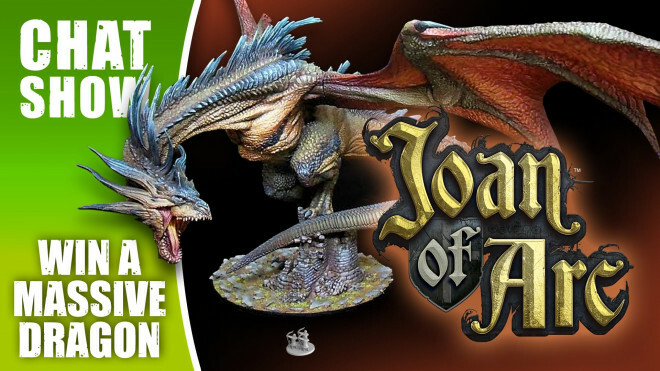 The new releases for March have popped up online for Dark Age and they include some absolutely amazing looking miniatures. 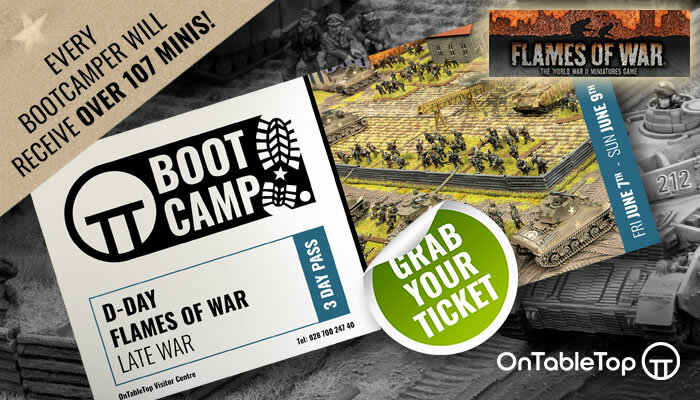 Join us to talk about the new 4Ground Miniatures Game AND some big Games Workshop news too! 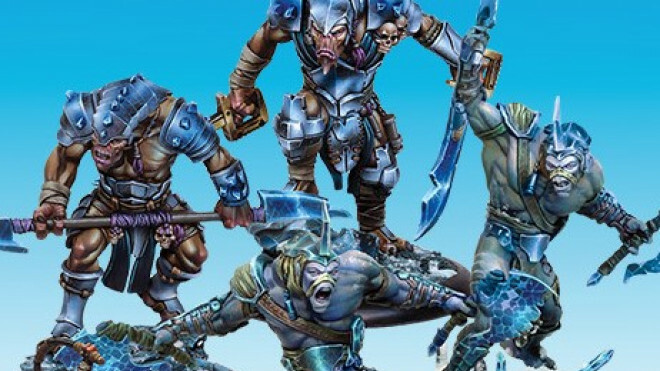 We're talking with Bryan Steele from Cool Mini or Not about the new releases from Dark Age. 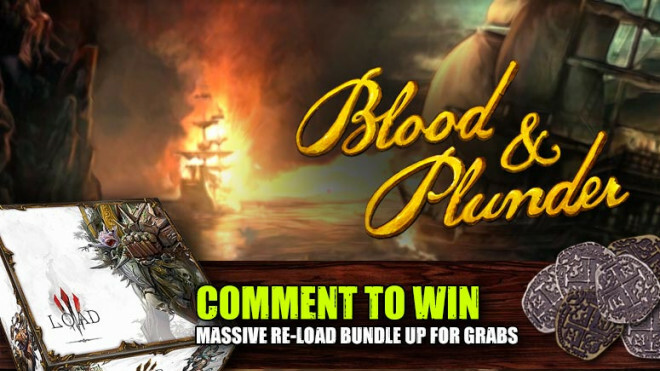 DiaCash UK is going to be bringing both Wrath Of Kings and Dark Age to the shores of dear old Blighty as they have sealed a deal to start work on it this year! The Dark Age team has been giving us a few looks into the future of their faction boxes. 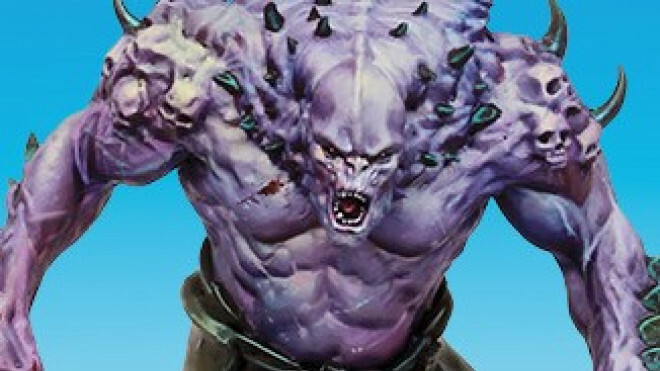 The faction getting the treatment today is the Forsaken. 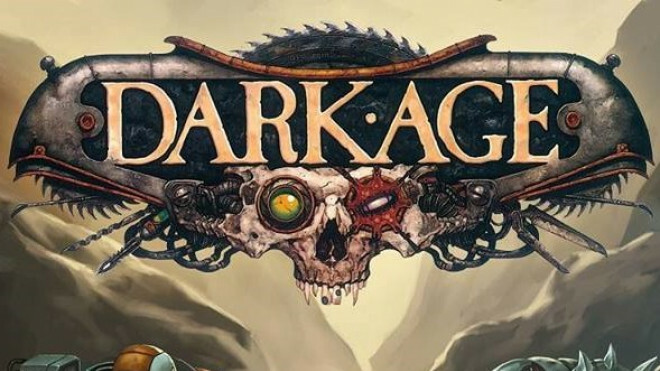 The minds behind Dark Age have previewed their new Two-Player Starter Set for the game which will be launching on March 23rd for you to snap up and get stuck into this awesome Sci-Fi world. 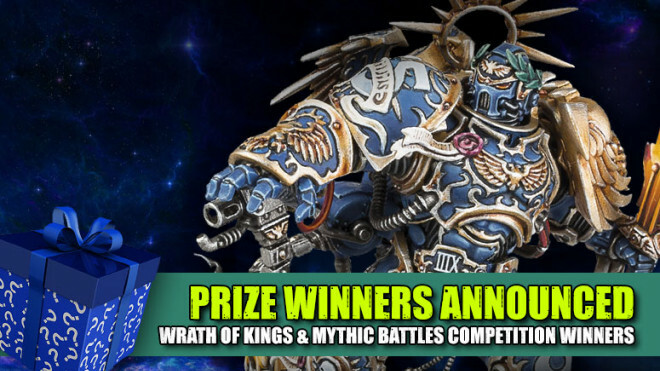 Weekender: Roboute Guilliman Is Back! 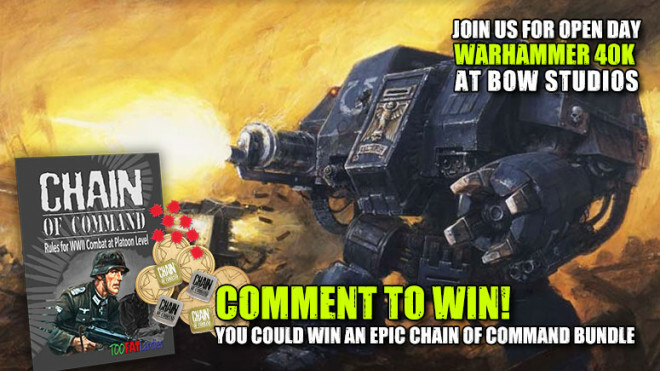 What’s Next For Warhammer 40K? Join us for another weekend of awesomeness as we delve into news and more from the world of tabletop gaming! 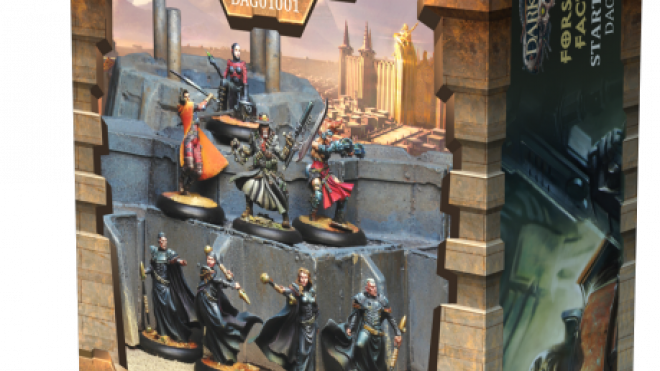 The world of Dark Age welcomes some fantastic looking new miniatures for both the C.O.R.E and the Shadow Caste Dragyri. 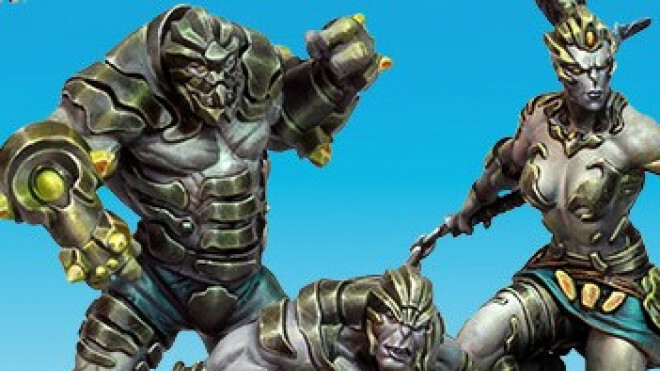 The world of Dark Age is going to be hit with all manner of new releases tomorrow for a number of different factions. 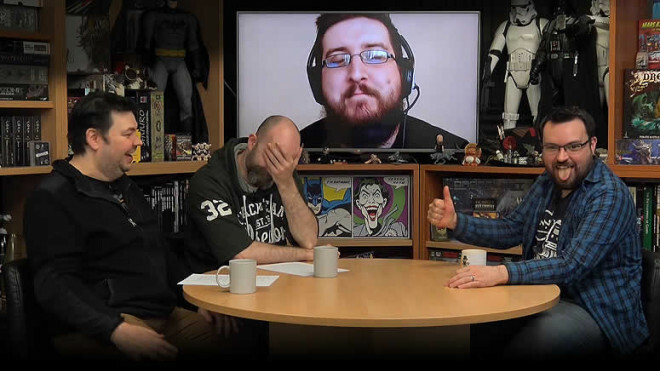 This preview from earlier in the week gives you a taster of what you can look forward to. 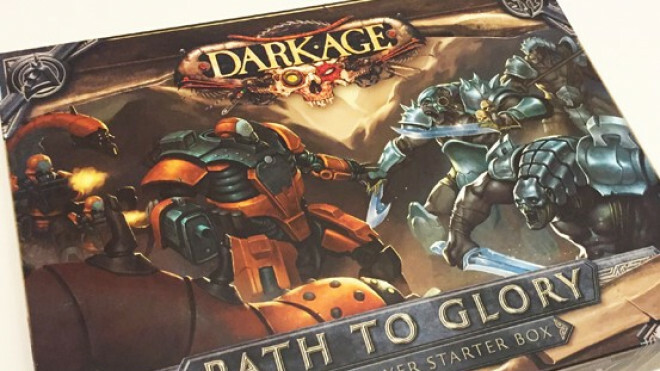 Dark Age hits back with a vengeance as we march through January and a new year. 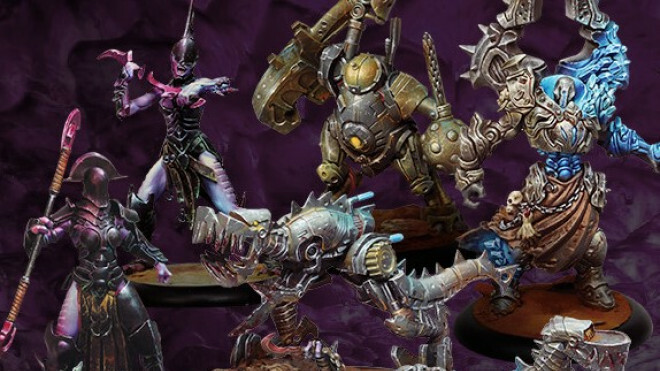 Leading the way we have a new C.O.R.E Starter Set so you can bring your robotic minions to the tabletop ready to crush those stinky meat bags. 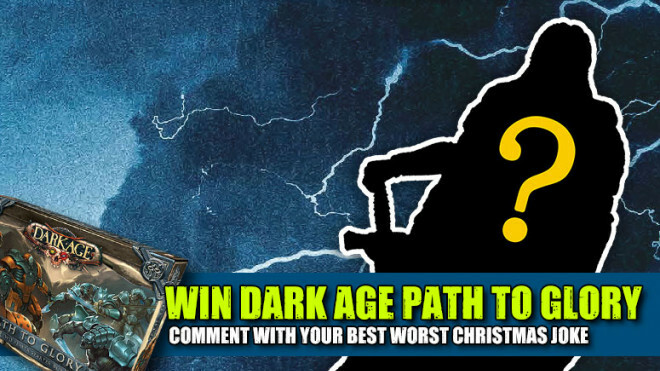 Posted On Dark Age's Facebook Page is an announcement about basing for the Faithful. 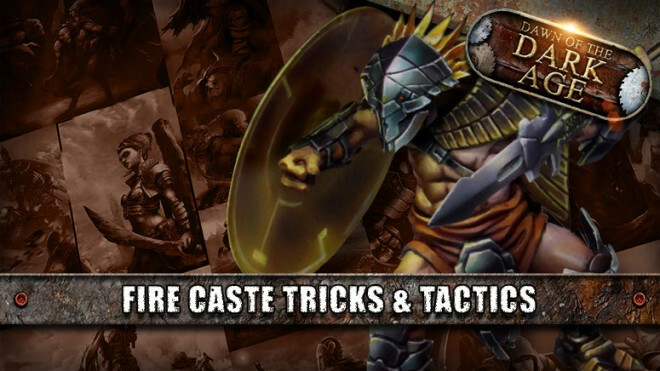 We're here for another installment of Dawn Of The Dark Age and learning some Fire Caste Tricks & Tactics. 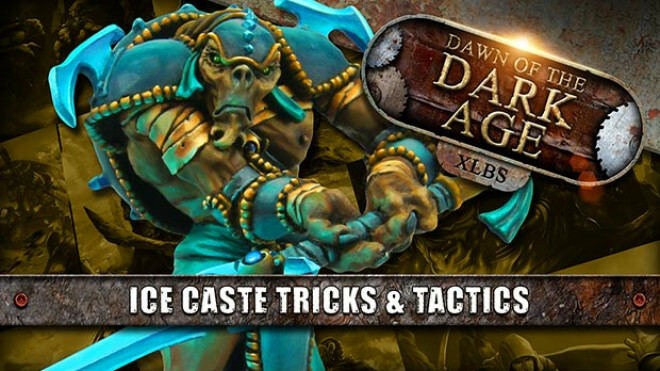 We're now Backstage for Dawn Of The Dark Age looking at some Ice Caste Tactics you can use on the tabletop. 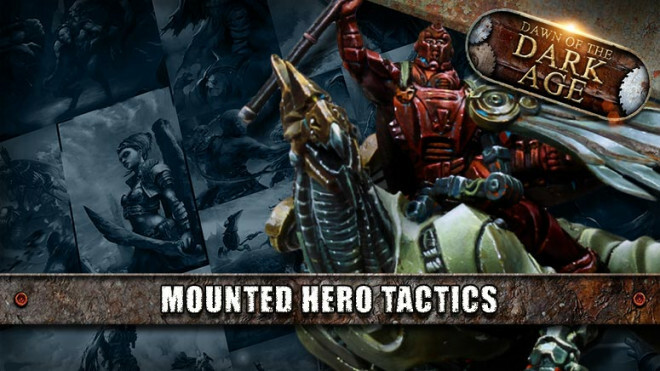 We are diving back into the world of Dark Age with another episode looking at Mounted Hero Tactics. 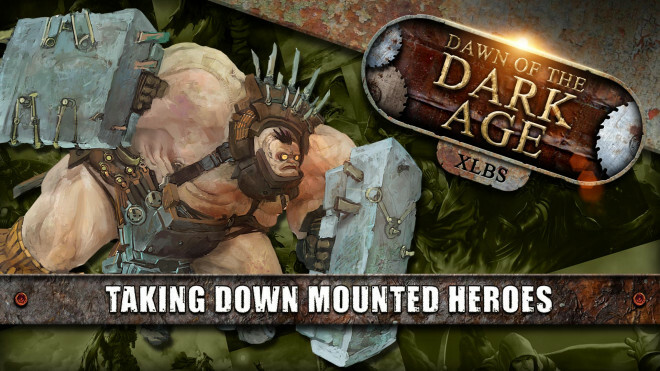 In this Backstage show for Dawn Of The Dark Age, we take a look at how you could bring down Saint John and stop those Mounted Tactics.